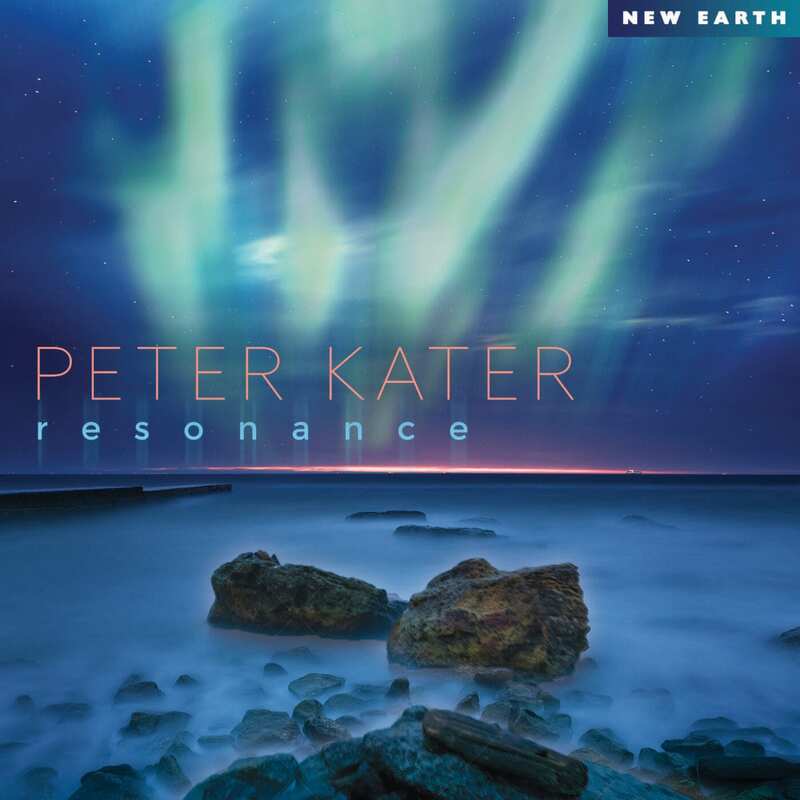 The latest Peter Kater album, RESONANCE, is a spacey affair, perfect for relaxing, exploring the inner mysteries of life, or simply zoning out. The music is comprised of eight lengthy pieces that sound fairly improvised and often become almost ambient and hypnotic in nature (although a few of the tunes have more definitive melodic content). The music is generally soft, slow and gentle. It features Kater on piano with a quiet wash of synthesizer in the background plus the occasional chime or gong. This new Peter Kater music resonates with the universe and captures the ebb-and-flow of the sonic sounds emanating from far-off galaxies whether it is life-created messages or just explosive activity from the mixing of gases and massive matter. The music is almost primal and primeval because it is so slow and quiet. It insinuates itself deep inside you and then helps release pent-up feelings whether those originally stem from pain, grief or longing for a better existence. How do you describe instrumental music comprised basically of just two instruments? All you can be sure of when immersing yourself in this music is that it will definitely resonate within your body, mind and spirit, and that may be reason enough to find this music and let it be part of your life.